In the hospitality industry, performance and revenue targets are achieved only when your resources are effectively put to use. What are these resources? Beginning with your inventory, room pricing, your staff etc. 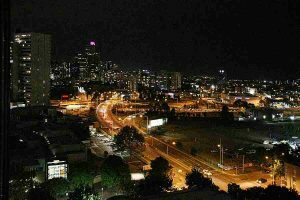 all constitutes to a property’s resources. If you are a part of this ever growing hospitality industry, then we only got to look at tweaking every possible factor to boost your revenue. 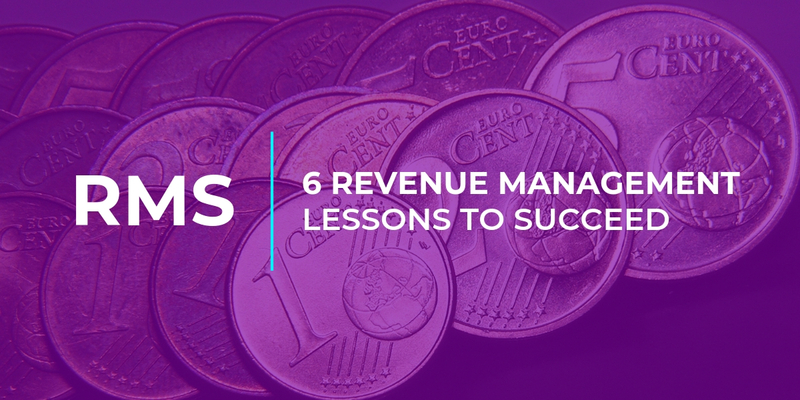 In this post, we look at six factors which will help you boost revenue. Numbers don’t lie. Studying patterns in bookings, cancellations and even business received from OTAs helps you determine what’s working and what isn’t. Where do you get most bookings from? What is your Revenue Per Available Room (RevPAR)? 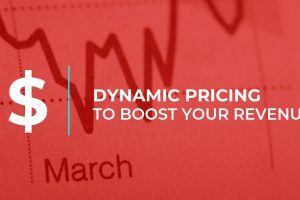 What point of the season do you need to set dynamic pricing? All these questions can be answered only if you look keenly at your performance numbers. Like in life and sport, numbers are key to business success. Knowing what your competitors are doing and what prices they set is great for a hotel revenue manager. The moment an RM understands competitor pricing, he or she can change their prices accordingly, right? Wrong. Truth be told, competitor analysis is the last set of data you should be looking at. Your hotel’s performance numbers tells you the real story, while competitor data – especially pricing – should be used to just compare. Every modern day hotel needs to create a culture of revenue management. Especially the revenue manager need to immerse himself or herself in numbers. Often, RMs shy away from looking at performance metrics and take a data driven approach to revenue management. They get intimidated by numbers. The trick is to use the right revenue management software which makes it easy to look at performance, generate reports and extract insights. Follow the airlines revenue strategy of setting prices. Seats in airlines don’t sell for the same price. Even the economy class tickets are not sold for the same value. Airlines determine prices solely driven by demand. It is only now that the hotel industry is opening its eyes to this technique. Set up BAR pricing and let the revenue management software create dynamic pricing. This way, you generate a minimum RevPAR, but also capitalize on demand spikes. More inventory distribution is good business right? Well, yes and no. It is always good to register your hotel on as many online channels as possible, and pay necessary commission. However, as you grow, you should always encourage travelers to book rooms on your flagship website. Today’s travelers don’t just go to one travel aggregator and book rooms. They conduct thorough research to find the best deal. Offer special discounts for direct booking on your website (or via email or phone). This way you widen your brand awareness and pay no commission to OTAs. At the end of the day, your business hangs on consumer behaviour. Pay close attention to the kind of people (demographic data) who book rooms at your hotel. Do they book through an OTA or do they call your reception? What is the age group of your clients? Which cities do they come from? What activities do they take part when they stay in your hotel? All these details are very important for a revenue manager. That is exactly why it is absolutely necessary to pay attention to data. The devil is in the details. Tame the devil, you succeed.